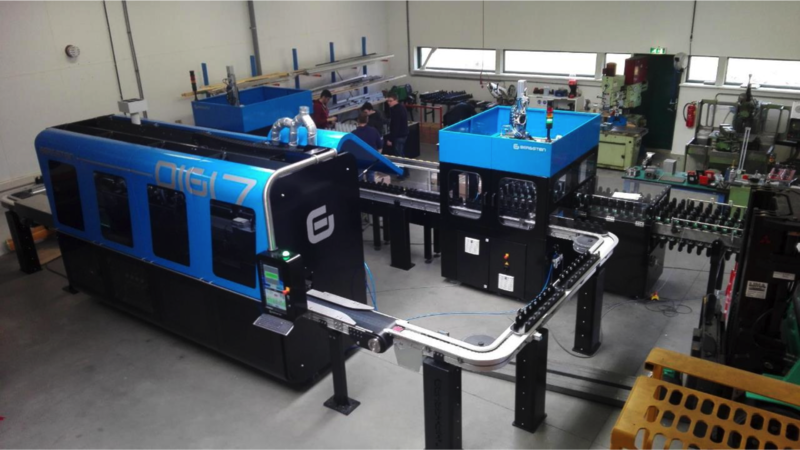 The DIGI 7 is optimal print solution in high production speed. 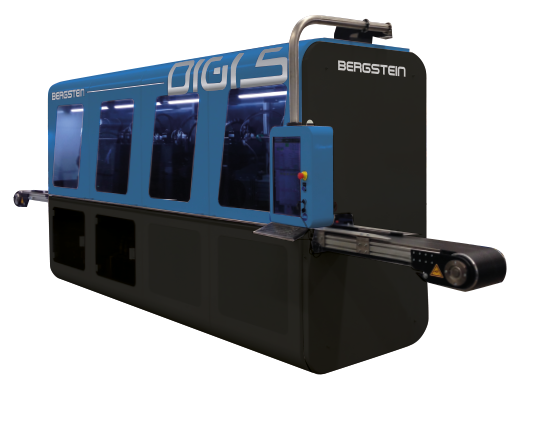 By using the DIGI 7, small as well as middle and big production series can be printed. 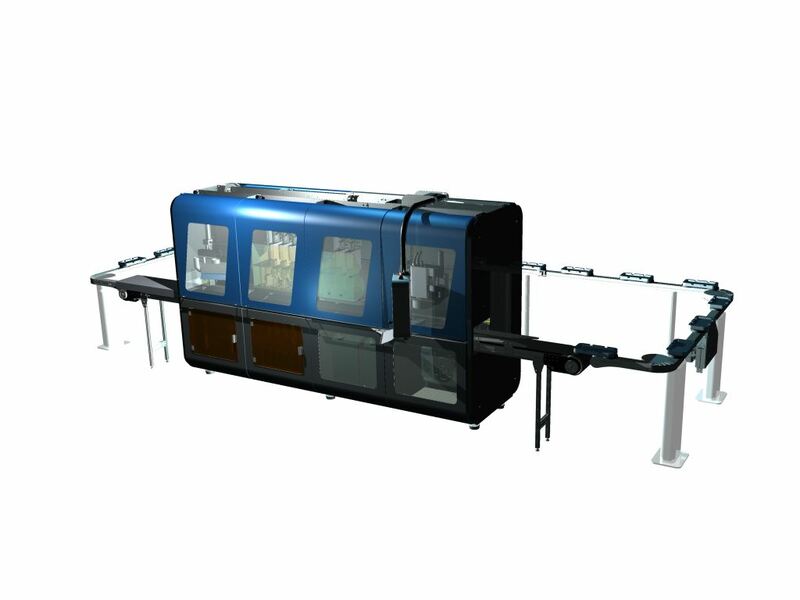 The printer is modular build and the marked specifications can be adjusted to customer’s wishes.